Wedding Asia – New Delhi is a 2 day event being held from 24th to 26th Novt 2017 at the Ashok New Delhi in New Delhi, India. This event showcases products like Wedding Asia is dedicated to providing the best wedding exhibitions for the exhibiting company, as well as the brides and grooms. We offer a superior value in this marketplace and are continuing to set a higher standard of professionalism for this industry. 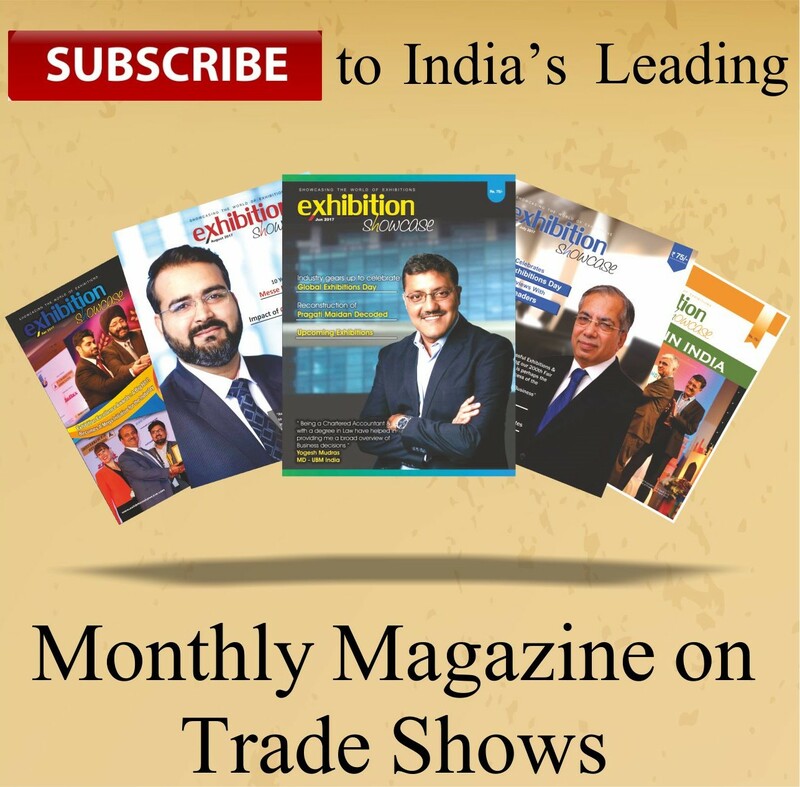 After years of experience in this industry, the company knows how to advertise the exhibitions properly to draw the audience that the exhibitors are looking for.